Kimty provides a one stop service from design and build, supply and installation, manual call point, alarm bell, smoke and heat detectors replacement, relocation, maintenance, auxiliary wiring, testing and certified of fire alarm systems to QP and FSSD submission. 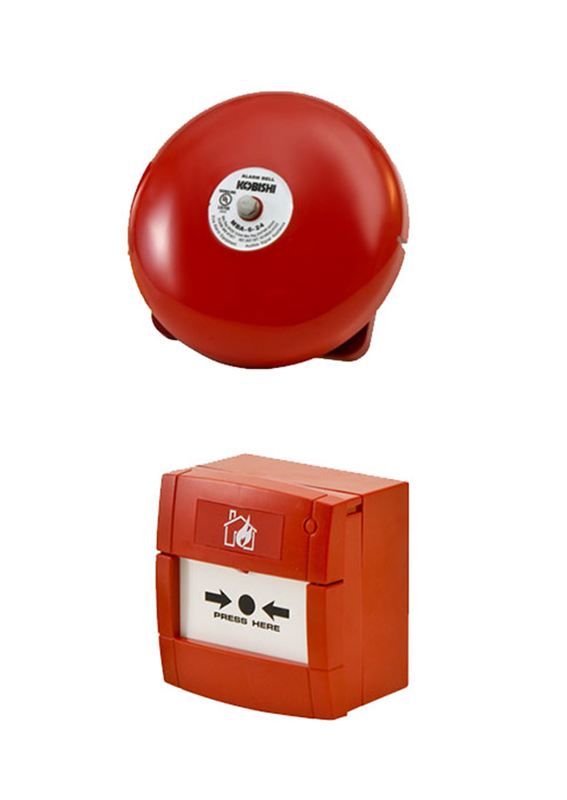 These systems are in-house designed for the purposes of fire detection. Automatic versions of the system works on the premise of detecting changes in the environment that might cause burning while the manual counterparts are manually activated by persons in the vicinity. They are must haves for buildings in Singapore. 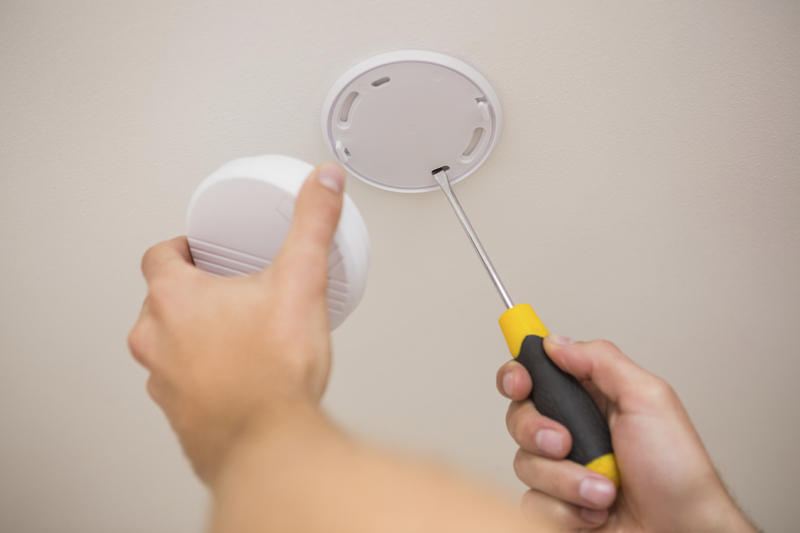 Smoke detectors are one of the most relied upon pieces of fire safety equipment in the world, however, they are not a complete solution, especially in certain circumstances. Smoke detectors work best when the fire ‘smoulders’ or burns extremely slowly before igniting into actual flames. This produces an excess of smoke, triggering the alarm earlier, and giving people time to evacuate before the fire has become a full blaze. Heat detectors are ideal for property protection, especially in areas where intense heat is common, making them suitable for commercial applications. If you’re a commercial property-owner storing chemicals or fuels, a heat detector allows you to react faster as they will react faster to these hotter burning fires. Kimty provides a range of products designed to help you build a safer, better prepared building. Backed by expert advice and services, our high-quality collection equips your property with the tools needed in the event of a fire. For the answers to any questions about our company or our range, please get in touch. Contact us via our enquiry form or send us an email at sales@kimty.sg and we’ll get back to you as soon as possible. You can also call us directly on +65 6253 3753.